ReeFun Adventure Tours a premiere boat tour company in The Bahamas. We are experts at providing our clients with truly authentic Bahamian experience If you are looking for some excitement out on the water, a peaceful private island experience, some of the best snorkeling, fishing in the world, a romantic sunset harbour cruise, or getaway aboard a clean comfortable vessel, with an experienced and friendly captain, Then welcome aboard, for a true Bahamian boat experience. 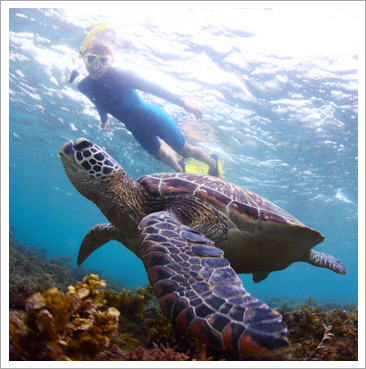 A lush tropical oasis teeming with aquatic life, breathtaking beaches, and crystal clear turquoise waters awaits you. Choose from our wide variety of tour packages or you can create your own custom boat experience in the islands of The Bahamas.